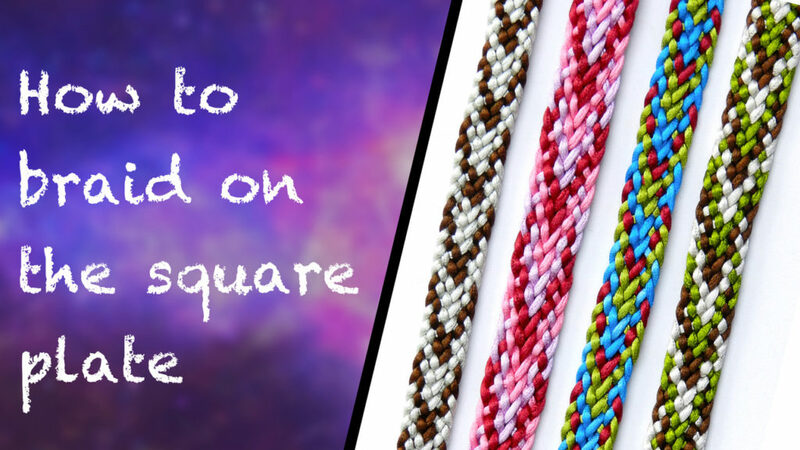 I have written a great deal of information about braiding on the square plate, including instructions for several different braid structures and a gallery of inspirational designs, and that can be found by clicking here. This video concentrates on how to make the braid successfully and how to achieve even tension and straight sides. 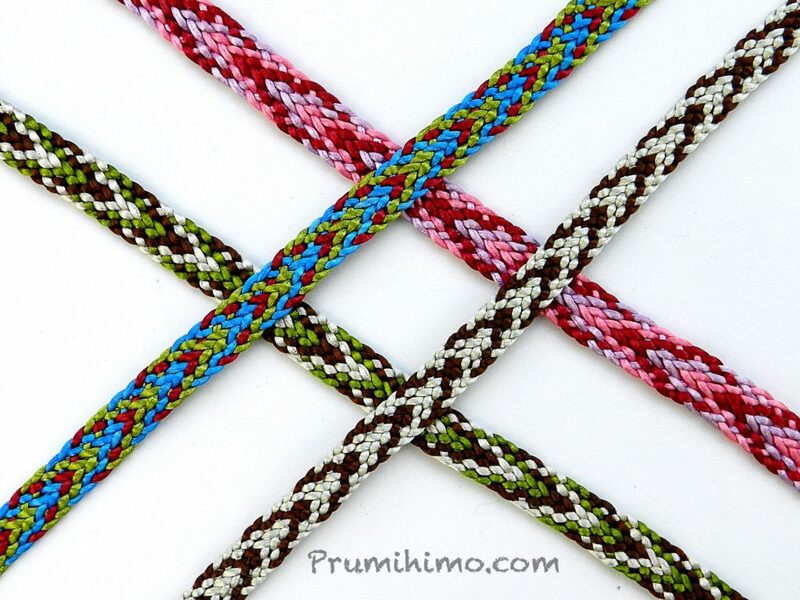 Future videos will show how to use this braid to make jewellery.